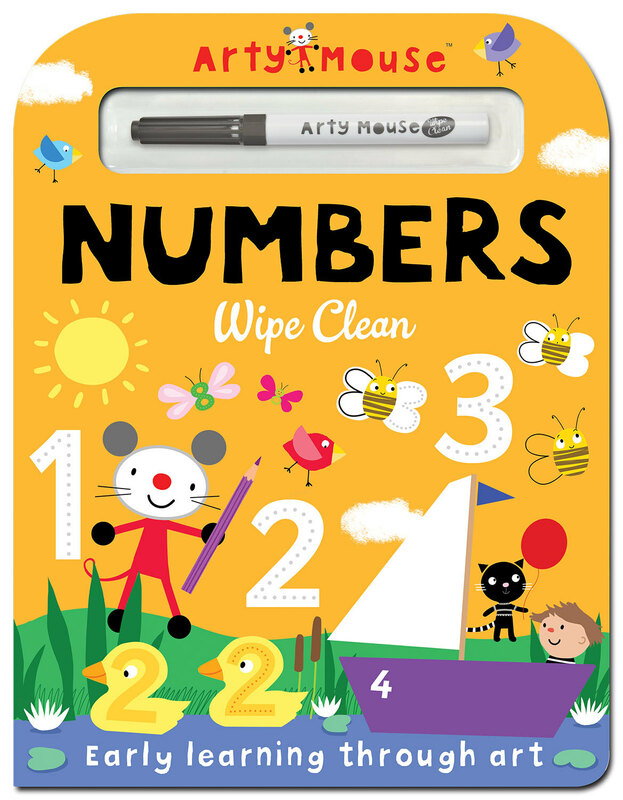 Get ready to count and write with Arty Mouse in these use-again wipe-clean books. 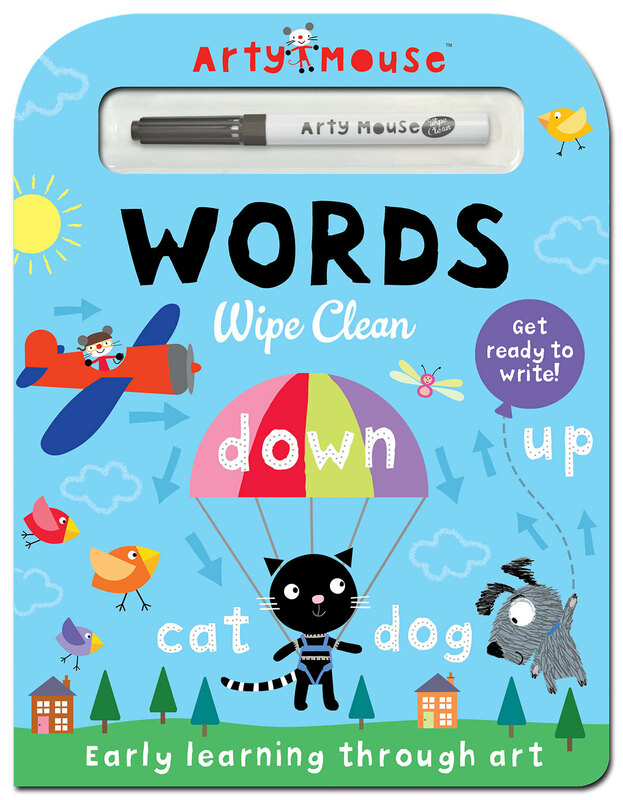 This colourful novelty board book format includes a wipe-clean pen for completing the first numbers and words activities on the wipe-clean pages. There are items to count, numbers and words to write, and pictures to finish with Arty Mouse. Designed for children age 3 to 6 to share with their parents, they will quickly develop the skills and confidence to have a go alone. Early learning fun, time and time again.